I support DEBRA, the national charity working on behalf of people in the UK with the genetic skin blistering condition Epidermolysis Bullosa (EB). My interest in DebRA started when I became aware of a little girl in Stamford diagnosed with EB. Having worked for most of my adult life in the pharmaceutical and biotech industries I understood that EB was a condition which was a) hereditary and b) had an insufficient number of sufferers to warrant large scale research. The economics would not make sense. 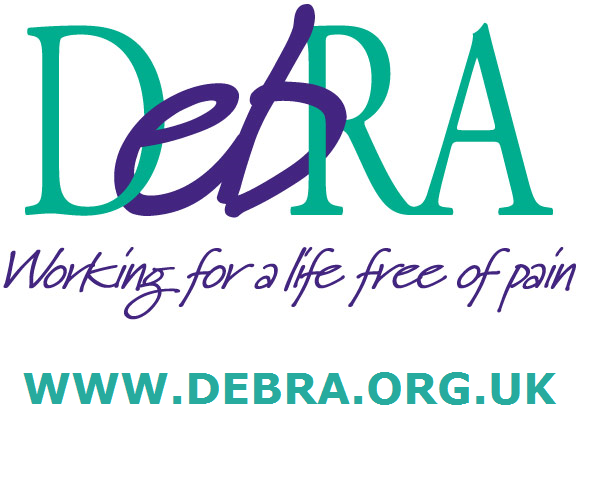 As big pharma were not going to look for cures charities such as DebRA are relied upon to fund research as well as specialist care and dressings for the sufferers. My first plan was to combine a trip that I always wanted to make (the trans-siberian railway) with a fund-raiser for DebRA. In 2010 I set of from Stamford and travelled alone and only by train all the way to Saigon (Ho Chi Minh City). By travelling in shared sleeping compartments and staying in dormitory hostels at stopovers I was forsaking many years of business travel in first-class. It was on the basis of this relative hardship and the detailed planning to travel 10,000 miles by train in less that 30 days that enabled me to raise money. 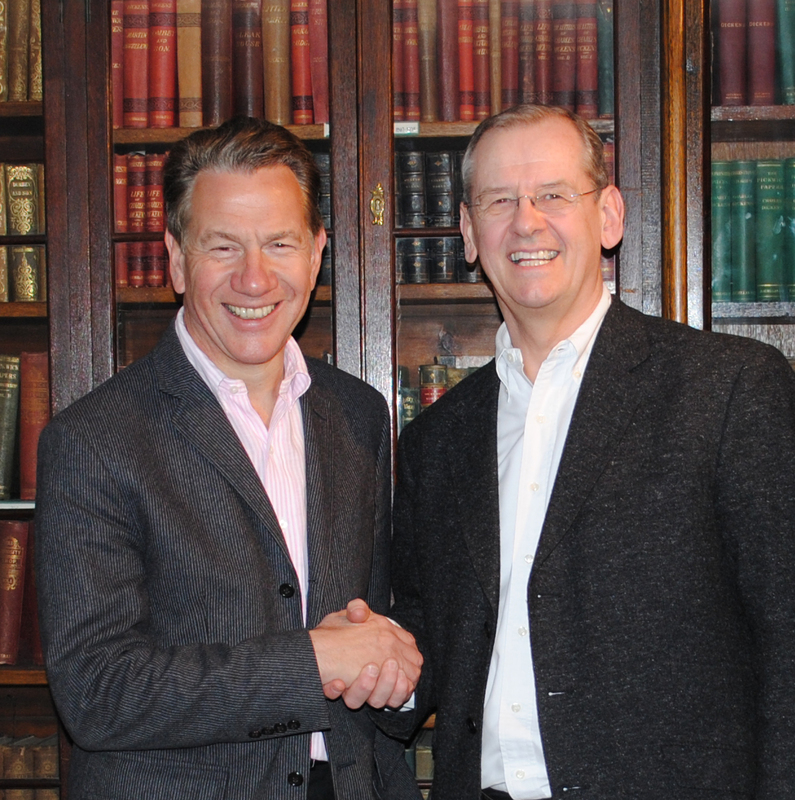 My first contributor was train buff and President of DebRA, Michael Portillo. Visit the Stamford to Saigon trip blog here. Long distance travel by train is a passion of mine and having sampled the Chinese high speed trains on the journey to Saigon I kept an eye on their development. By 2013 I planned a route that I believed could break the Guinness World Record for the greatest distance travelled by train in 24 hours. In November 2013 I made and succeeded in the attempt. A 9 minute film of the condensed 24 hours with promotion for DebRA can be seen by clicking this YouTube link. My world record would have been even longer had not GWR disaallowed the last train which happened to be the fastest in the world. See film of the fastest train here and at the end you will see my stop watch still showing less than 24 hours.